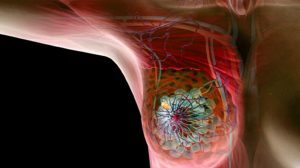 For some older women with early stage, ER+ breast cancer, radiotherapy after lumpectomy may not be necessary. 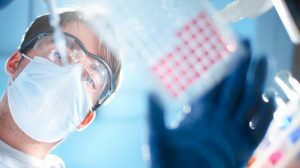 But some women 70 years or older may benefit, and it’s worth at least meeting a radiation oncologist for a consultation after breast-preserving surgery. The CALGB 9343 trial randomized 636 women ≥ 70 with clinical stage T1-2 N0, ER+ breast cancer who underwent lumpectomy with negative margin to either tamoxifen and radiation or tamoxifen alone. At median of 12.6 years follow up, radiation was found to decrease the 10-year risk of local recurrence from 10% to 2%. However, radiation didn’t decrease the risk of death from breast cancer or subsequent mastectomy. 1. Not taking tamoxifen as planned. Women in the CALBG 9343 trial may have been more compliant with taking hormone therapy. Up to 50% of women in clinical practice don’t end up completing tamoxifen as recommended. It’s possible that contributes to a higher mastectomy rate outside of a clinical trial. 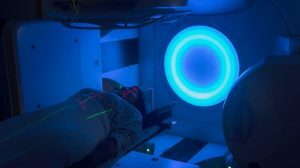 A SEER analysis of >7,000 women who met CALBG 9343 criteria found that leaving out radiation had a significantly higher 10-year risk of subsequent mastectomy, 6.3% vs. 3.2%, regardless of grade. 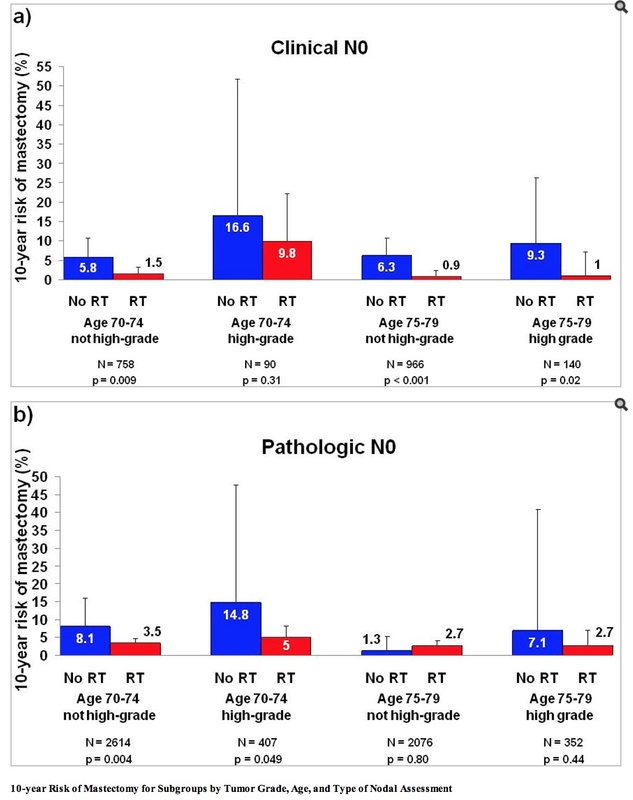 In this study, women didn’t benefit at age 75 or higher, with grade 1-2 histology and pathologically negative nodes (Figure 1). 2. More aggressive features. There are other risk factors not addressed by CALGB 9343 and are independently associated with increased risk of recurrence. In two retrospective studies from the United Kingdom and the Netherlands, lymphovascular space invasion (LVSI) was identified as an independent prognostic factor for overall survival and disease free survival. Higher histologic grade also may be associated with worse overall survival. M.D. Anderson developed a nomogram to predict 5- and 10- year mastectomy free survival. The nomogram includes age, race, tumor size, ER status, and nodal status (although the CALBG did not include women with positive nodes). For women who are uncertain and want more personalized risk assessment, this nomogram has been adapted as an online user-friendly tool available on their website. Some older women with early stage, ER+/N0 breast cancer may still benefit from radiation. Counseling patients regarding the level of risk should be individualized to the patient’s known risk factors, life expectancy, compliance, and goals of care. That means seeing a radiation oncologist! Radiation Nation is a forum for the exchange of views on topical issues in the field of oncology. The views expressed in the blogs, comments, and forums belong to the authors. They do not necessarily reflect the views or positions of the Radiation Nation.